Today, website design is the most important marketing decision your clinic or practice will make. However, it is rare for a Clinic to have a marketing person driving their website design project. Engage Online Marketing only work in these industries and everything we do is from a marketing perspective. We specialise in WordPress design, building clean, elegant websites that convert visitors into customers. 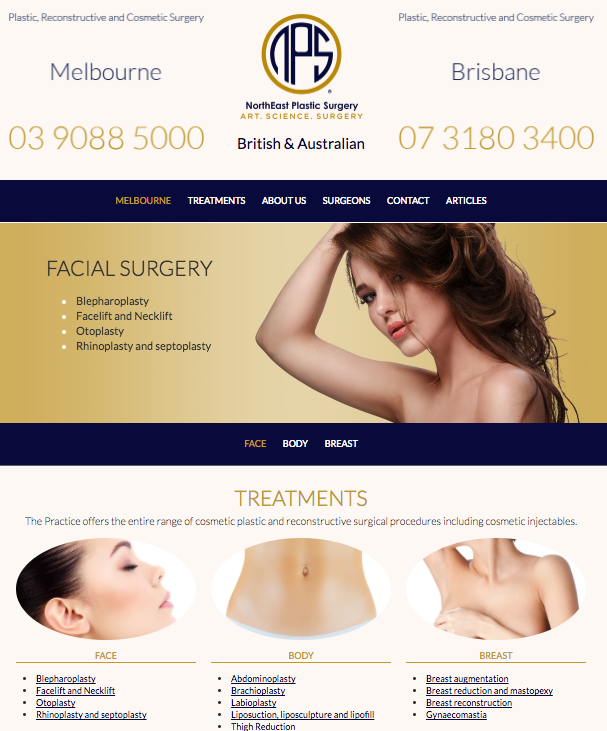 What many Australian and international website design companies lack is the knowledge of the beauty and aesthetic industries. Before a website can be designed by a website designer, it must be planned based on how customers in the beauty and aesthetic industries consume information and interact with retail companies. Engage Online Marketing only work in your industry, we generate over ten thousand leads and thousands of customers for our clinics and practices across Australian and New Zealand, every year! Don’t trust your most important online design project to a generic website designer, trust your website design to the beauty and aesthetic experts and build a website that will drive your online marketing and your business. 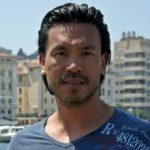 “I like that I can tell Engage Online Marketing an idea, they right away get what I’m saying and they can add to it and come up with the best way to reach customers”. Having a website designed takes a lot of time and effort. There are three main parts to website design that many people are not aware of. Before the actual website design can start, the content (words and images) must be ready. This is a very time-consuming task that many of our clients do not have the time or copyrighting skills to complete. Once the website design phase has finished, the website needs to be promoted before it is found by potential customers. Preparing the content for your website is a crucial step in a successful website design project. It is imperative that you have a marketing person involved in the preparation, before your website designer designs or codes the website. A great website designer should be an incredibly visual and technical person, but 100% of the time they will not be a marketing person or be able to plan a website that will engage a specific audience. Website usability – how will your target audience use the website and what visuals and wording will you use to convert the most amount of people. Logo and branding – Your logo and colours will need to be completed by a graphic designer before website design starts. On page copy – The words for each of your treatment pages, plus home page, contact page and about page. This is the area that holds up 80% of website design projects, waiting for the wording to go on each page. It is a requirement that all website copy is ready before website design starts, or Engage Online Marketing and our dedicated writers write your website copy for you. Website questionnaire – getting the look and feel out of your head and into the design of a website is a challenging process. That is why we use either our logo and branding questionnaire or our website design questionnaire to get an idea for what kind of website you like, colours and what you don’t like. 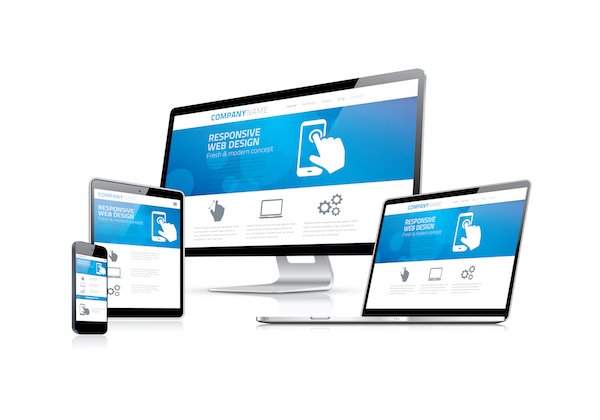 Now that we have all of the elements for a successful website, our experienced designer can turn this into a working website. The old saying “if you build it, they will come” does not apply to websites. 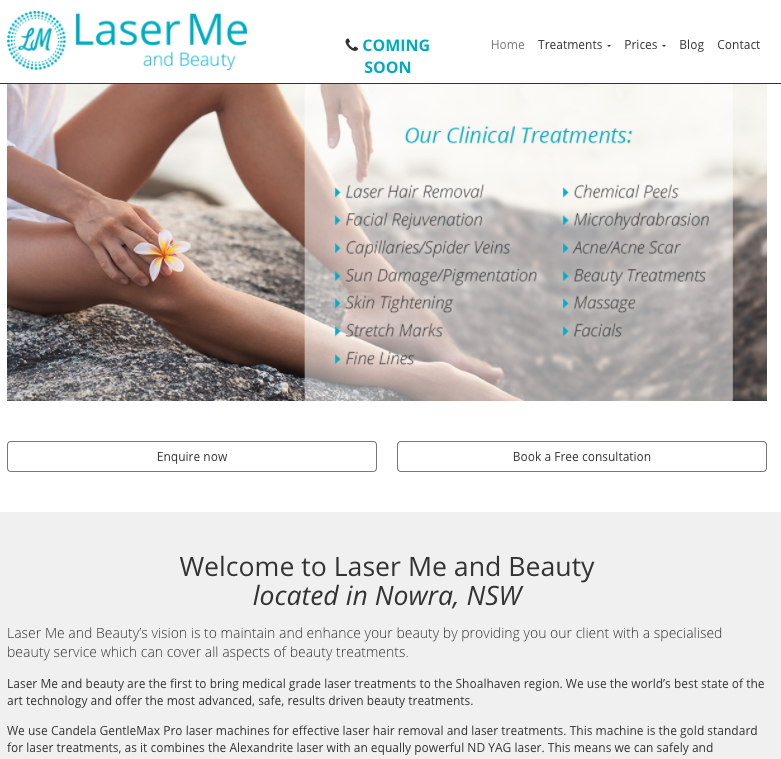 We see many website projects delivered and then the website gets no visitors and generates now business for a clinic. Your website should be your primary marketing and sales tool. But to do this it must be found by consumers. To do this you must set your website up correctly with on-page SEO (search engine optimisation) and generate quality links into your website. The reason they call it the “world wide web” is because each webpage is linked in a web by links from one website to another. Without these links, your website will never be found by anyone, let alone a potential client. A very effective setup package is our Website Starter Package designed to get your website in front of people as fast as possible. Give us a call on 07 5533 7293 and we will answer any questions you have.